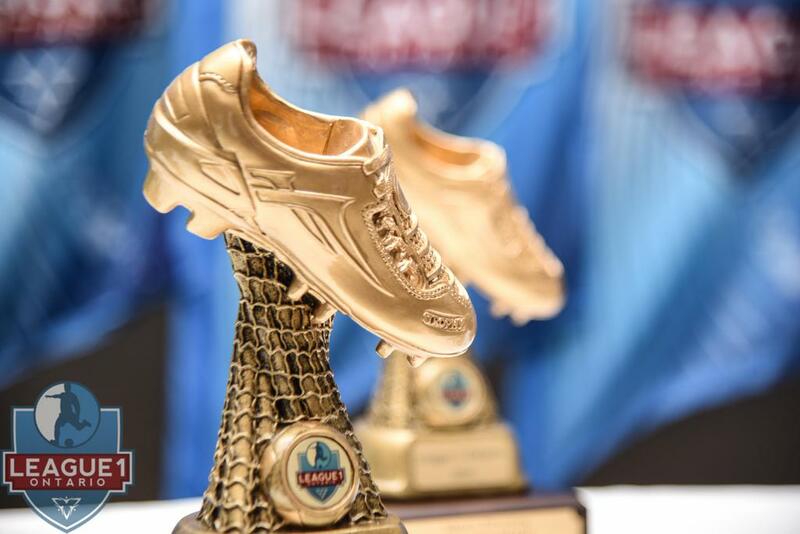 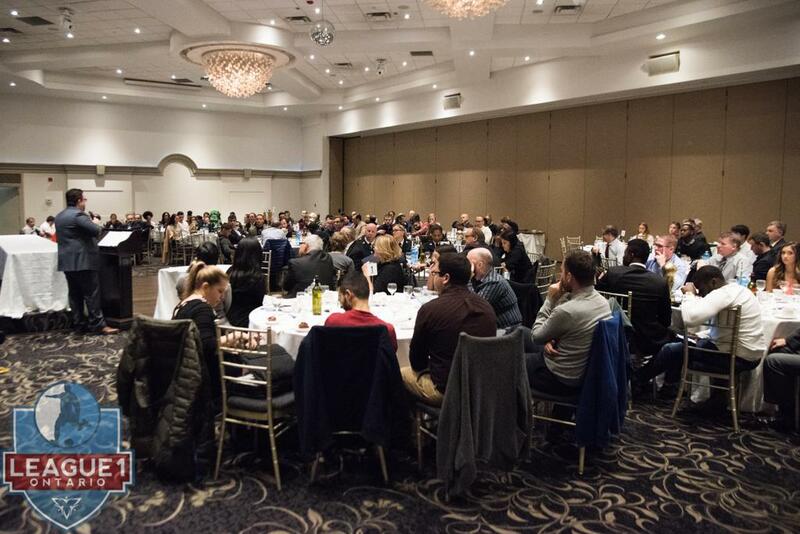 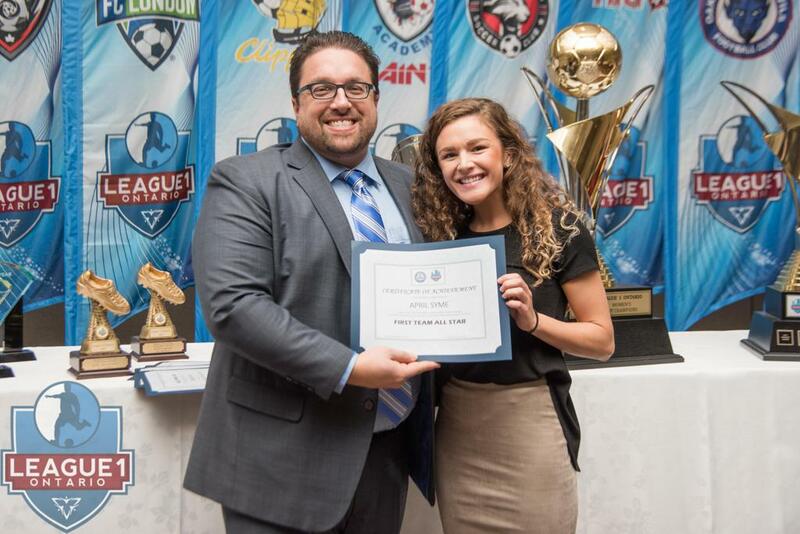 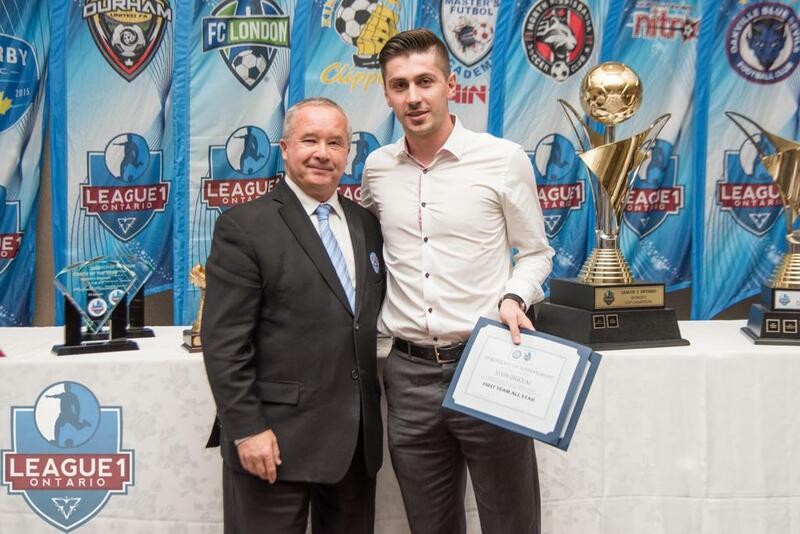 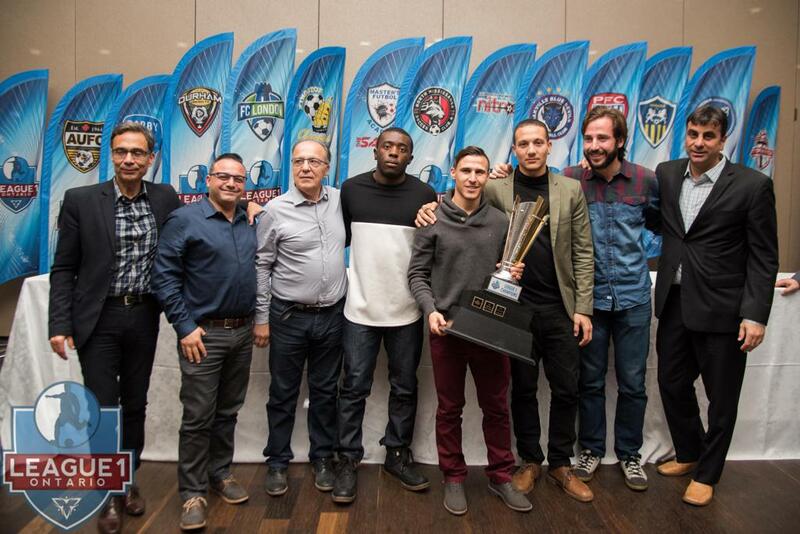 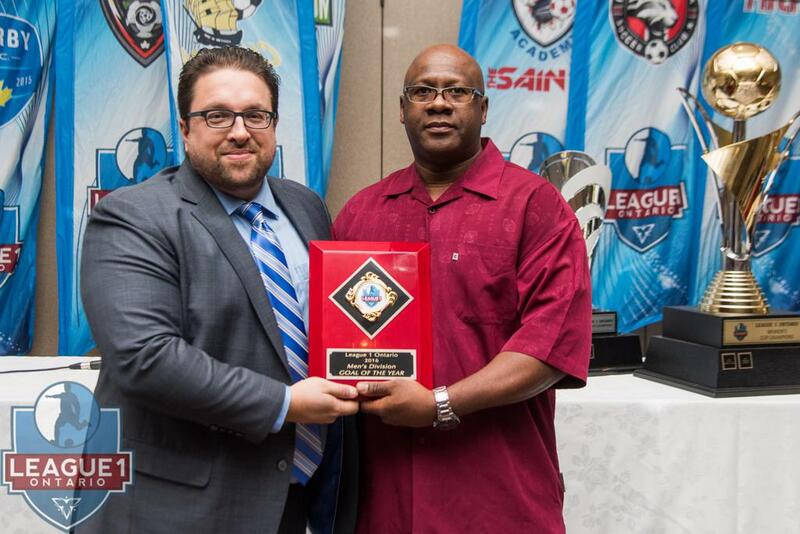 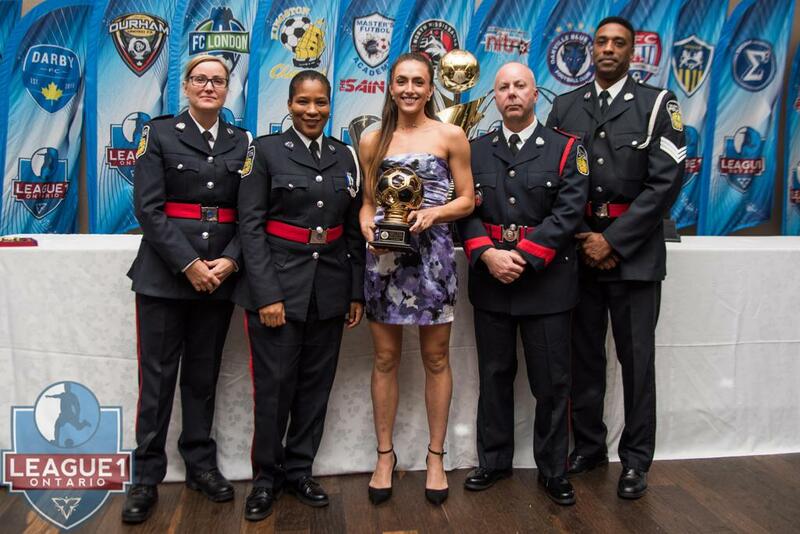 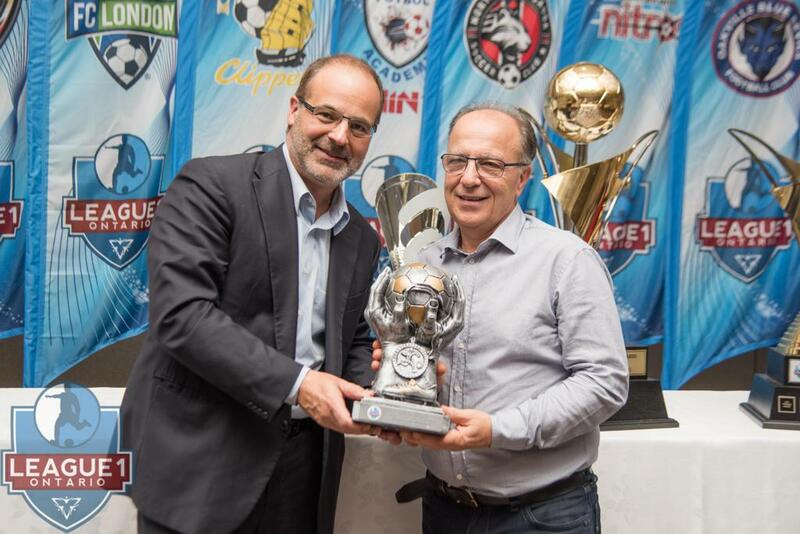 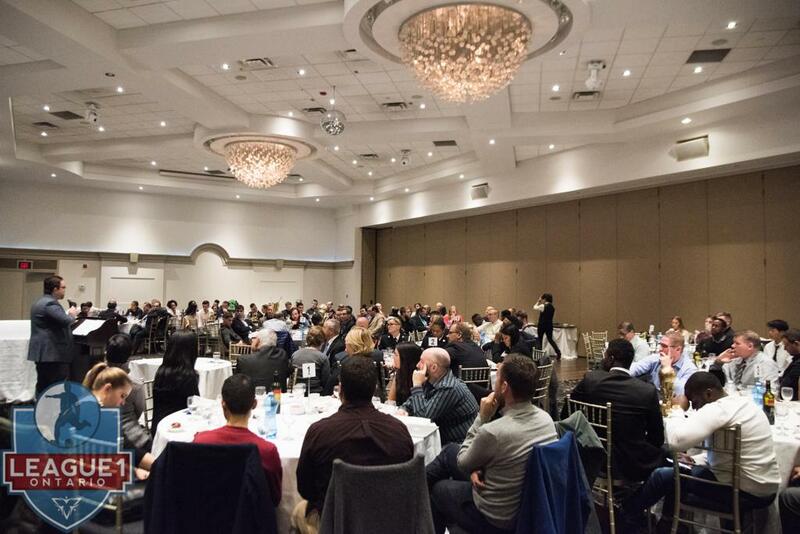 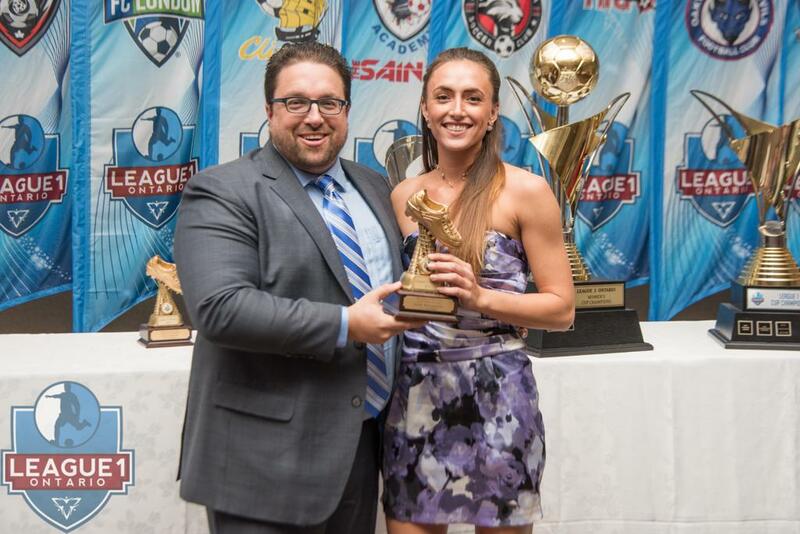 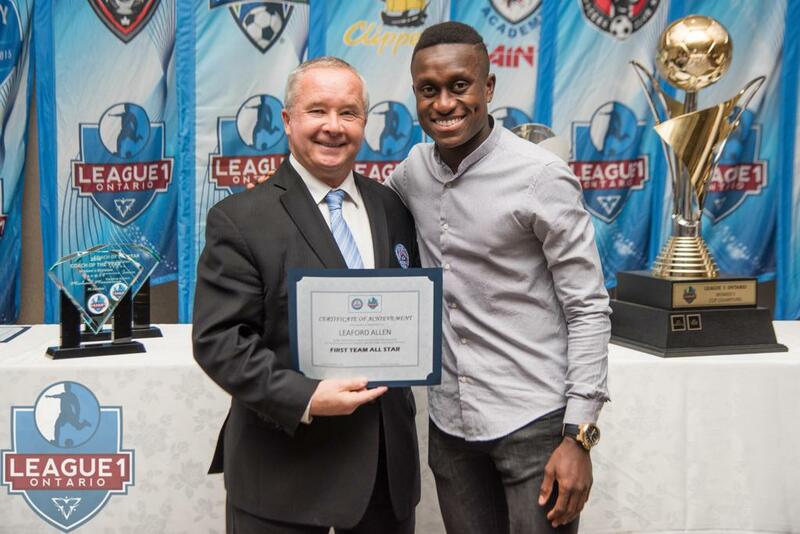 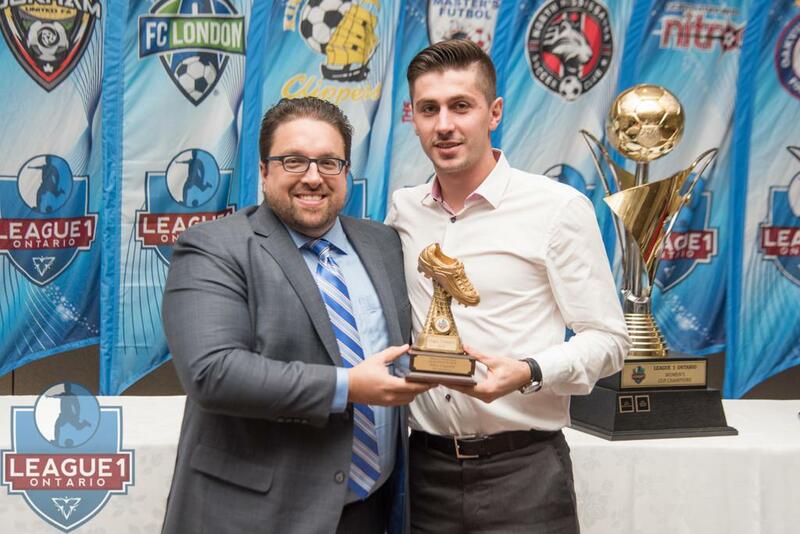 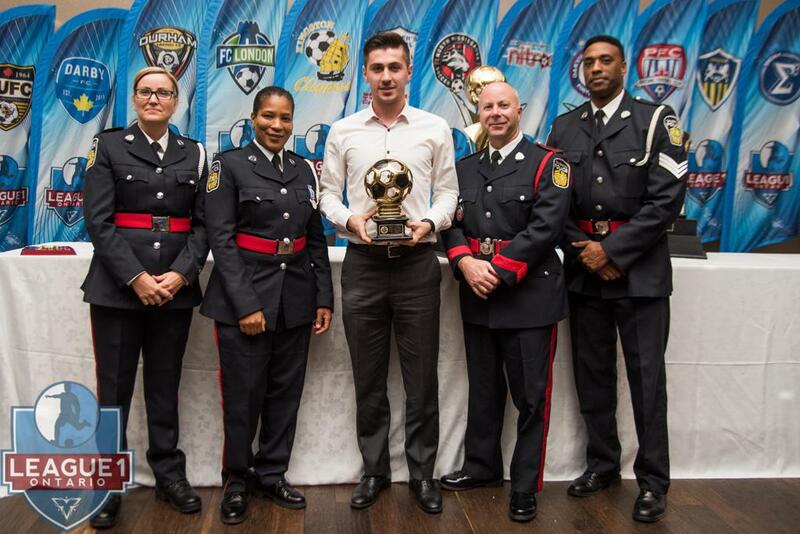 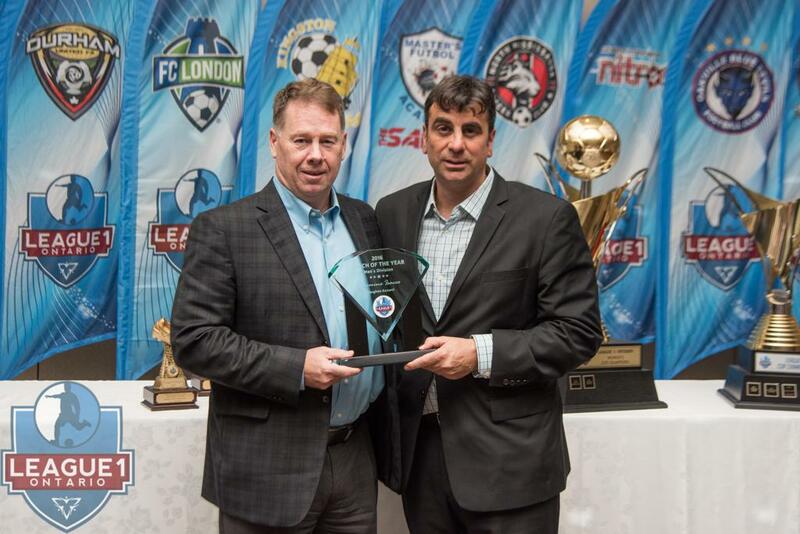 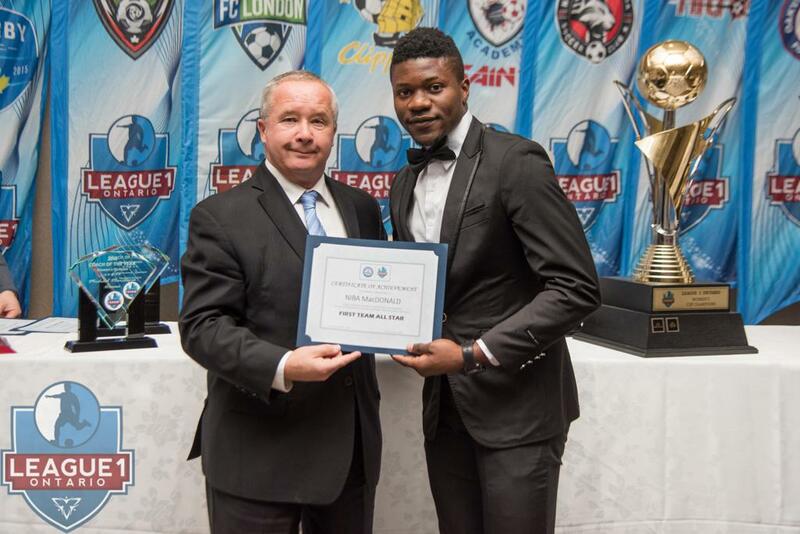 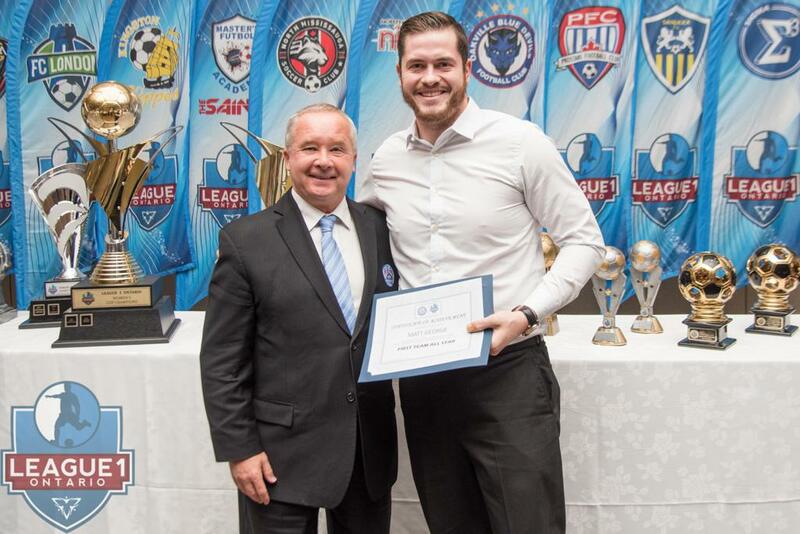 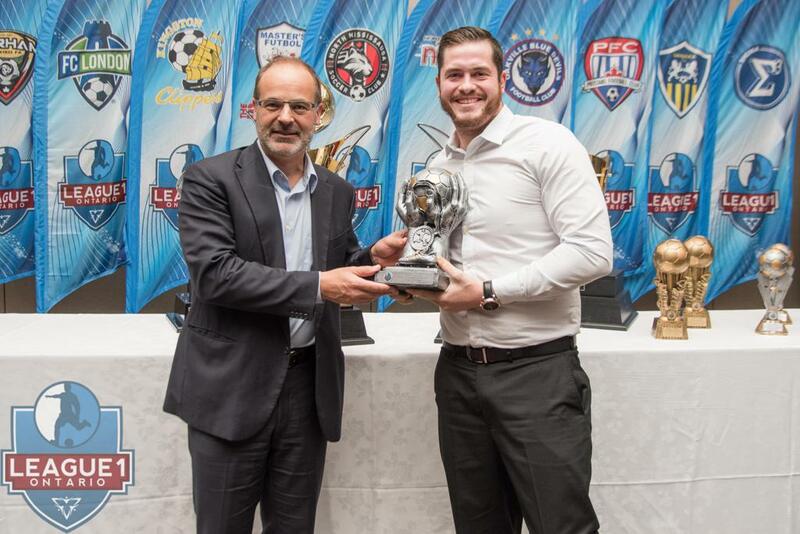 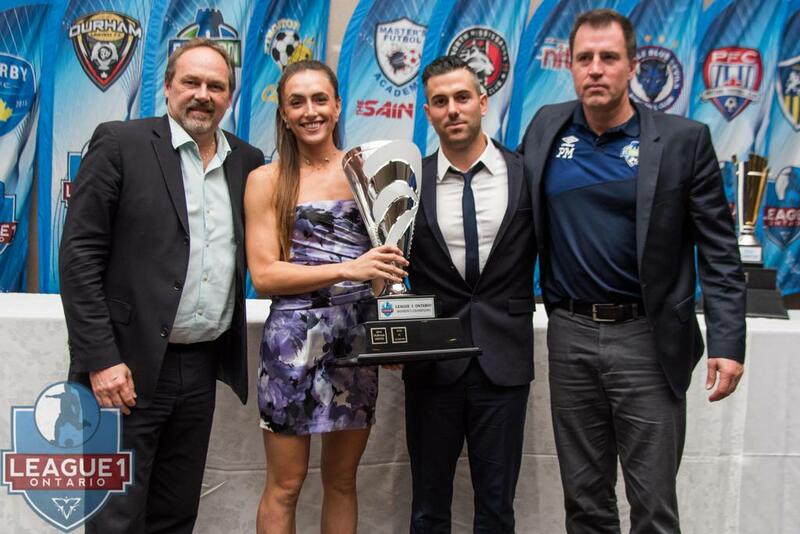 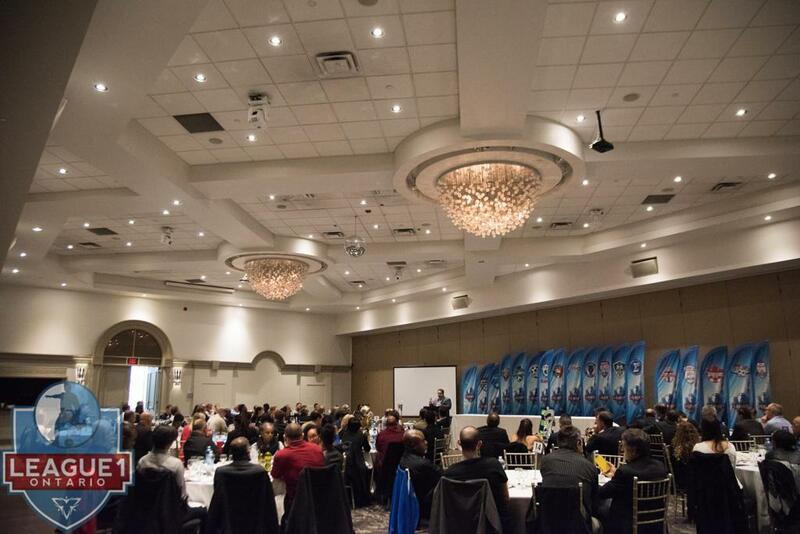 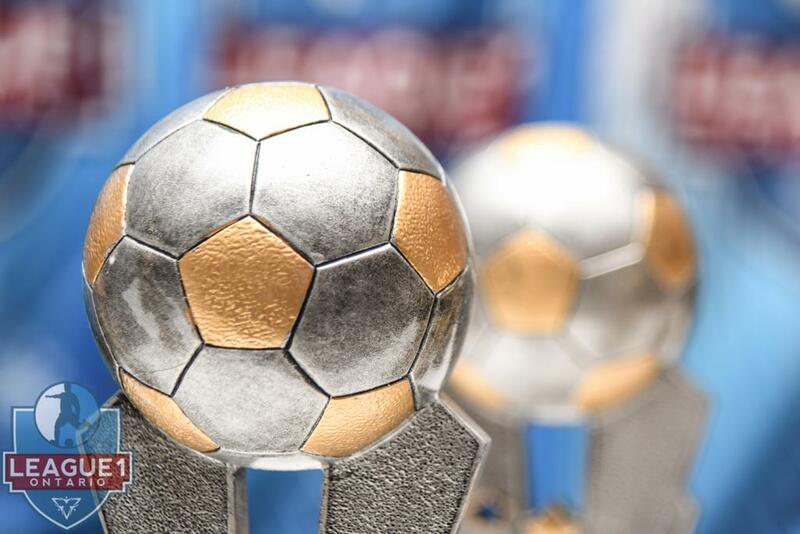 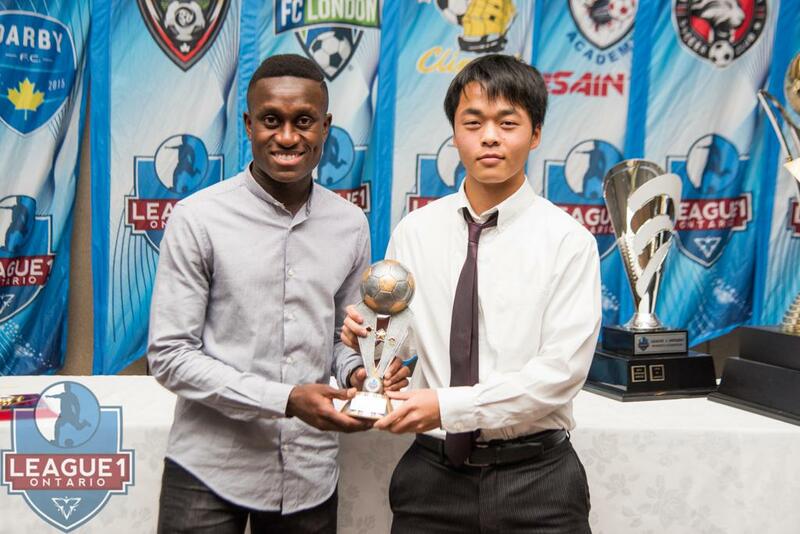 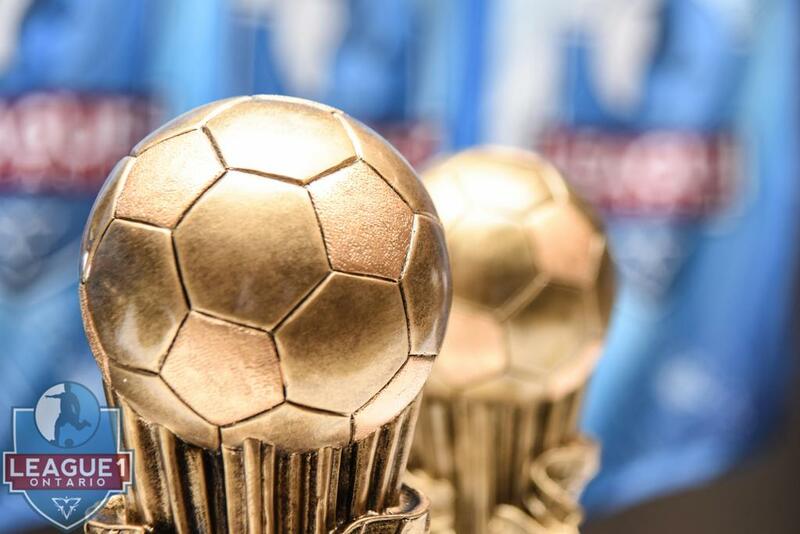 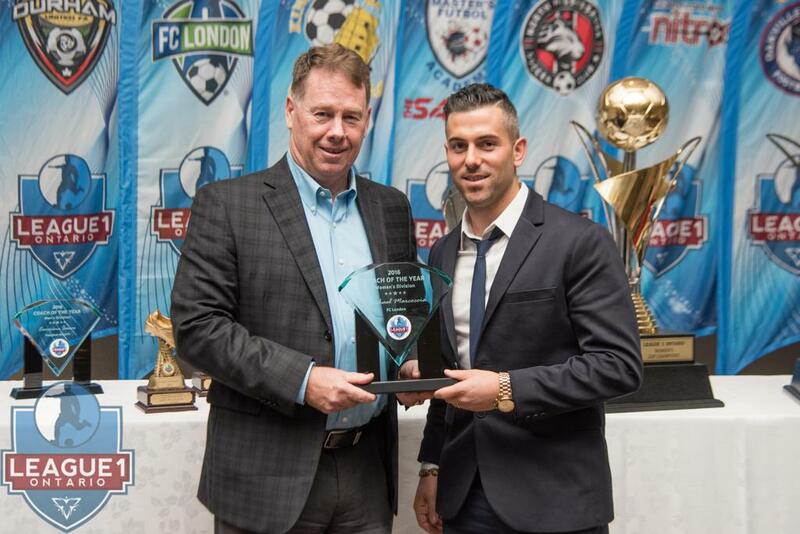 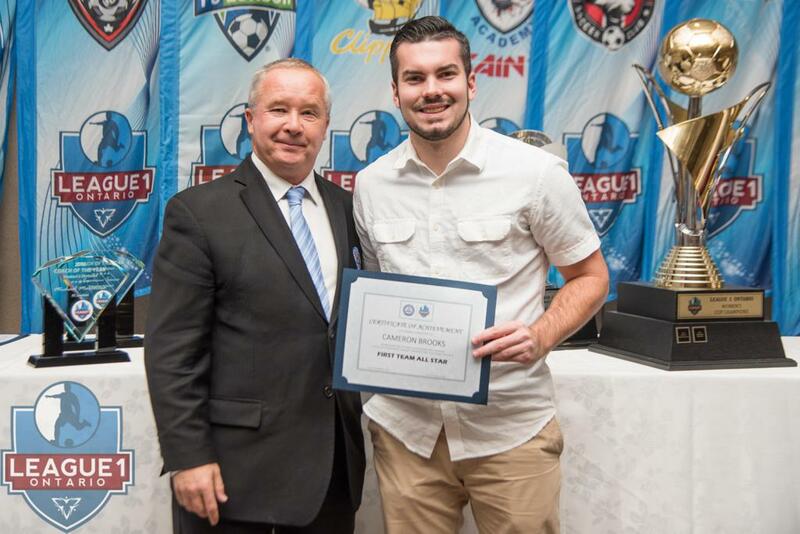 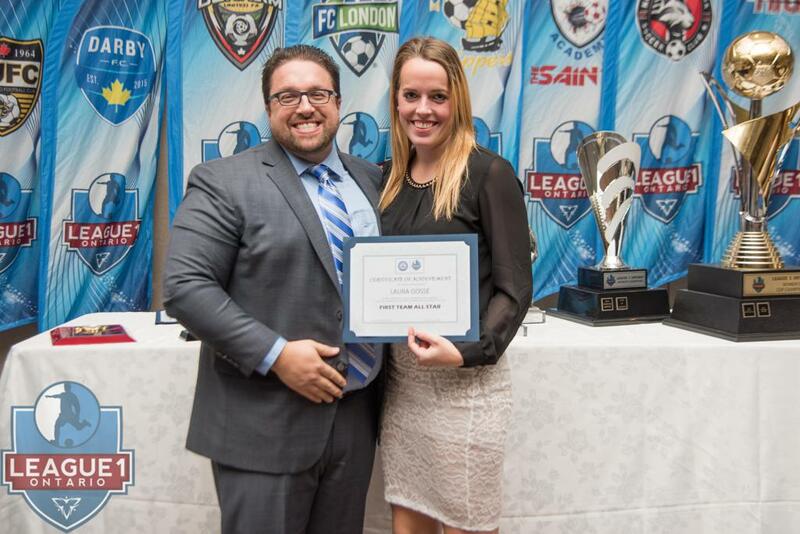 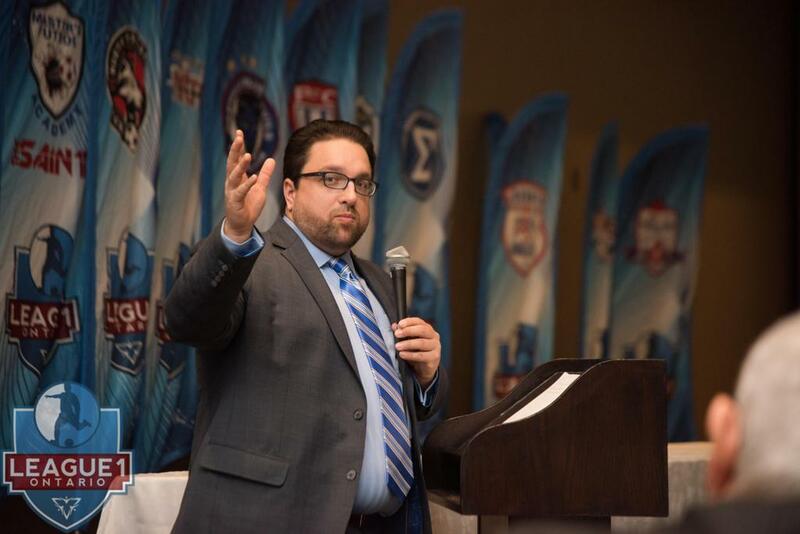 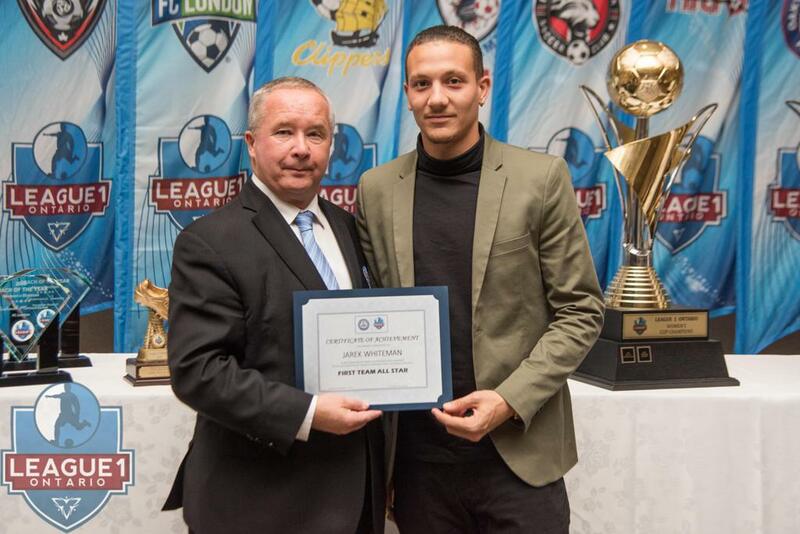 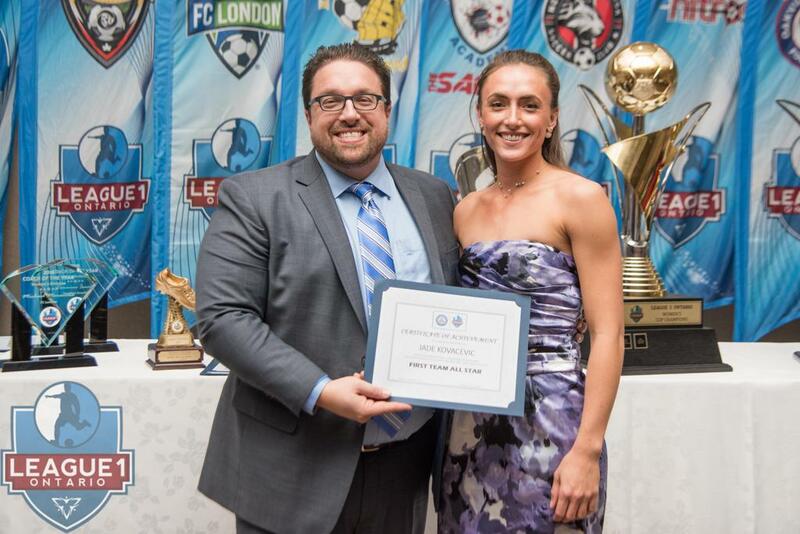 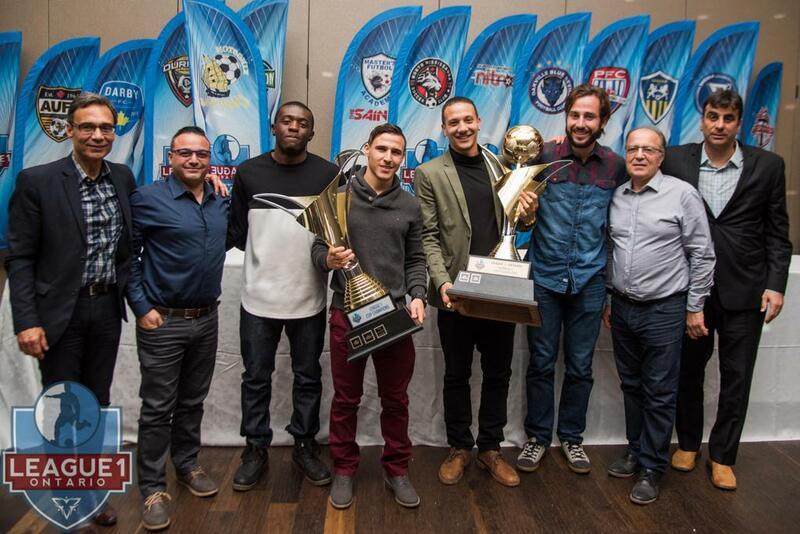 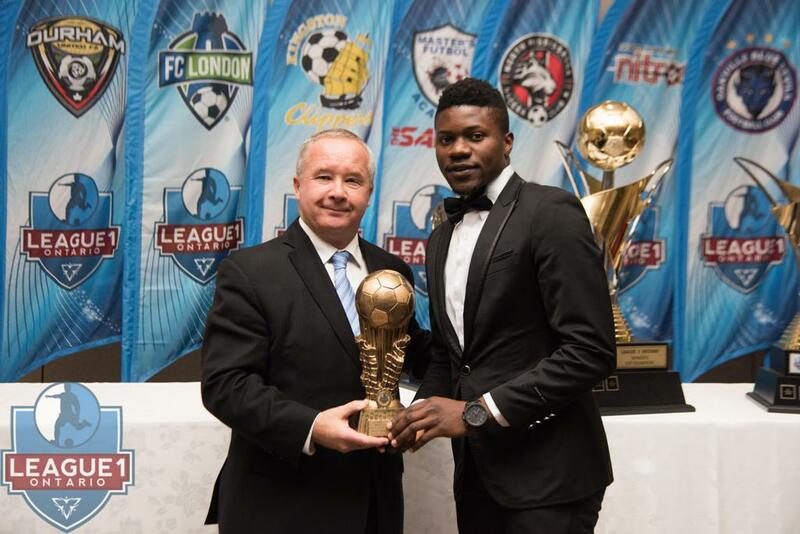 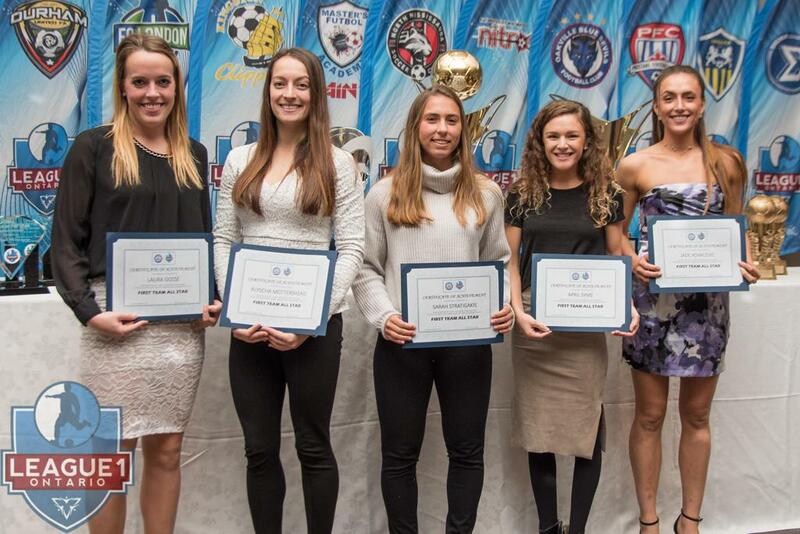 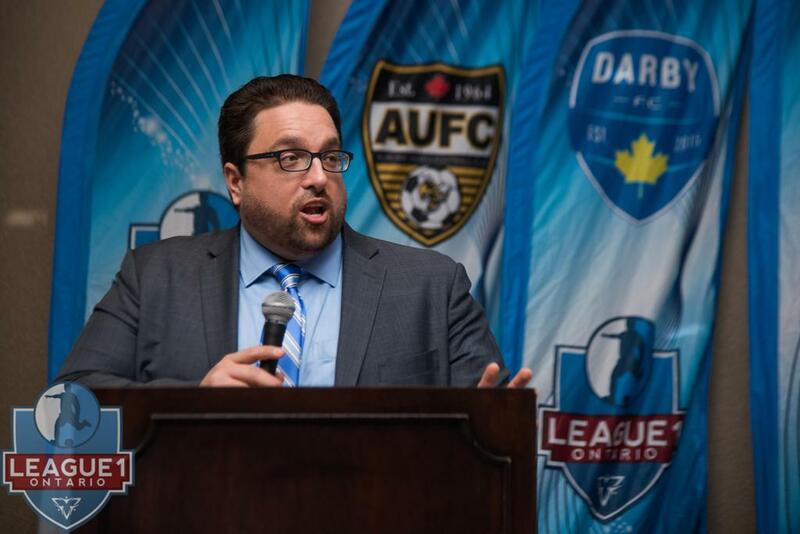 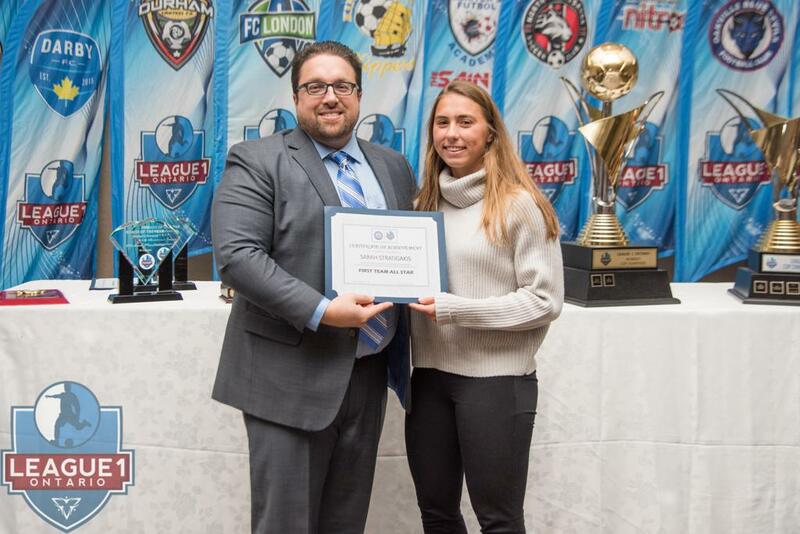 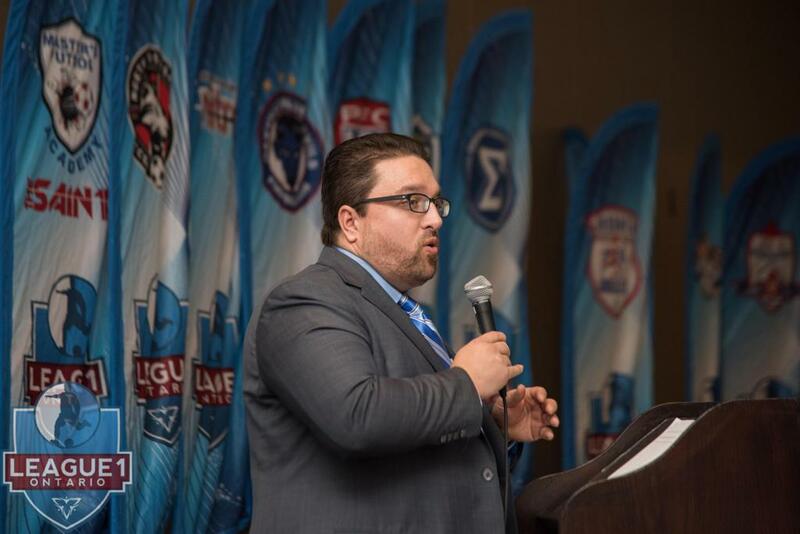 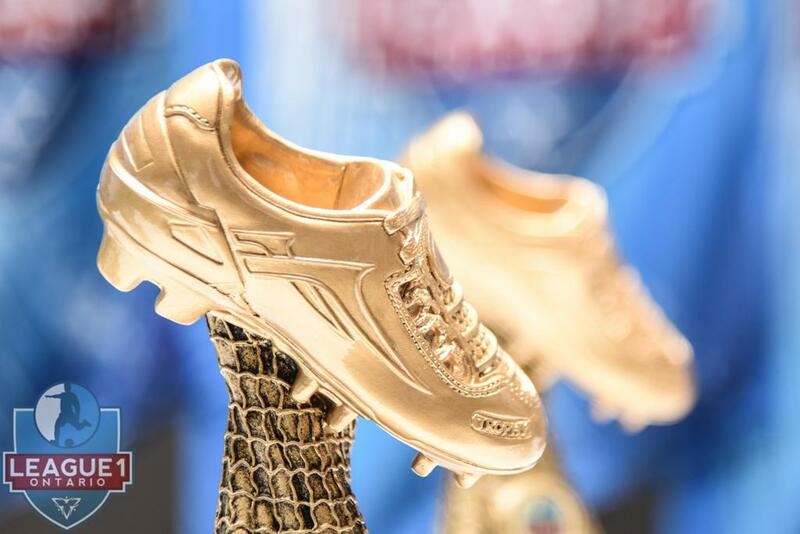 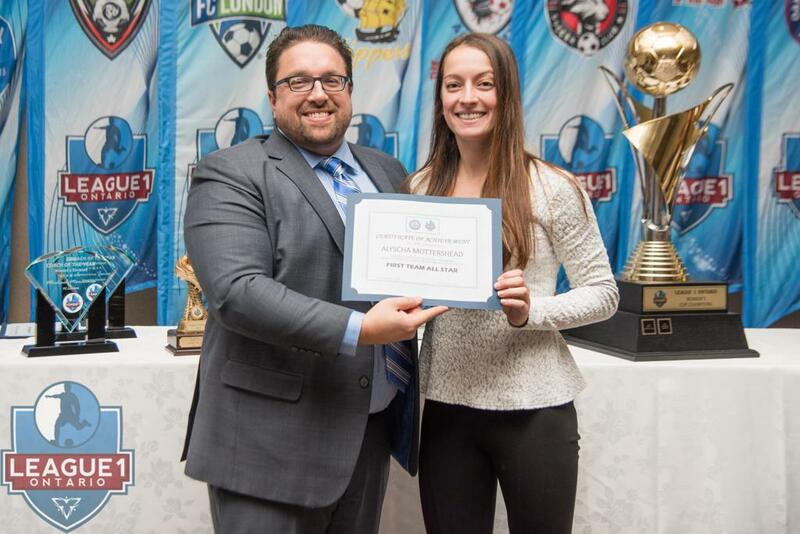 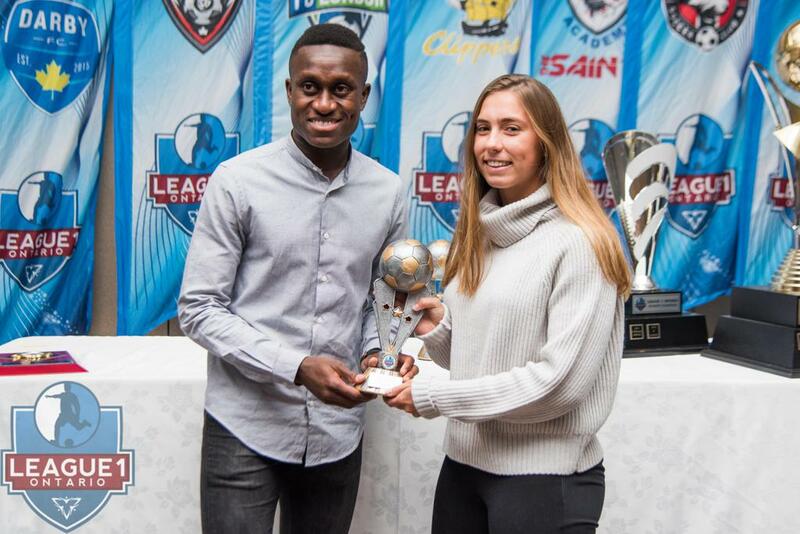 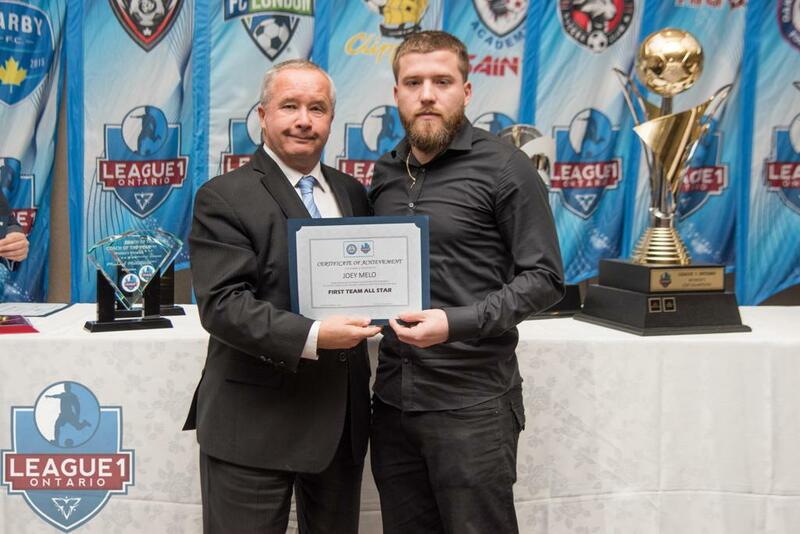 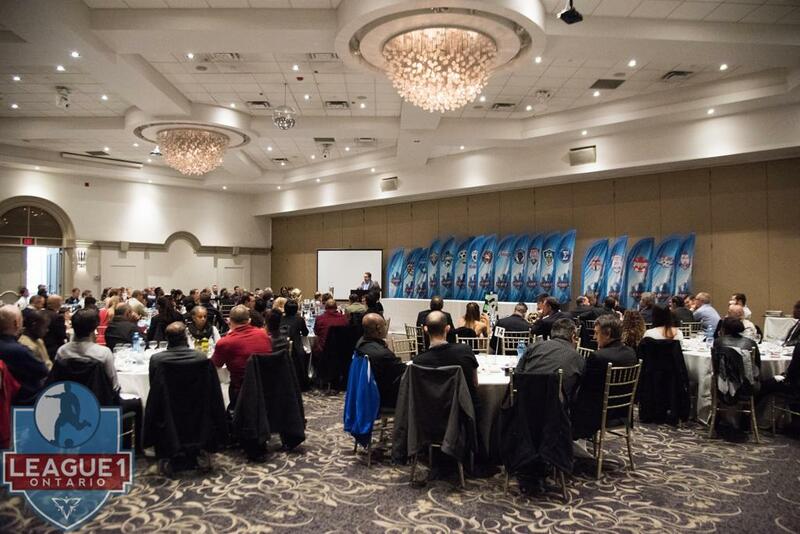 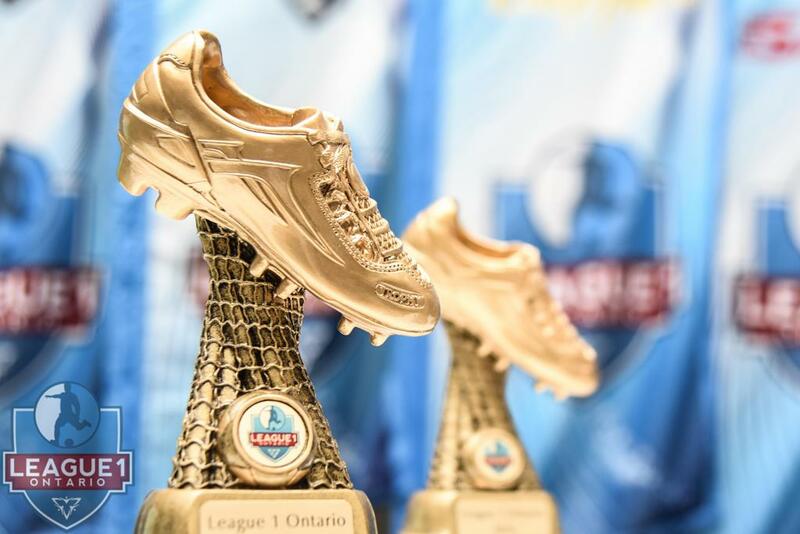 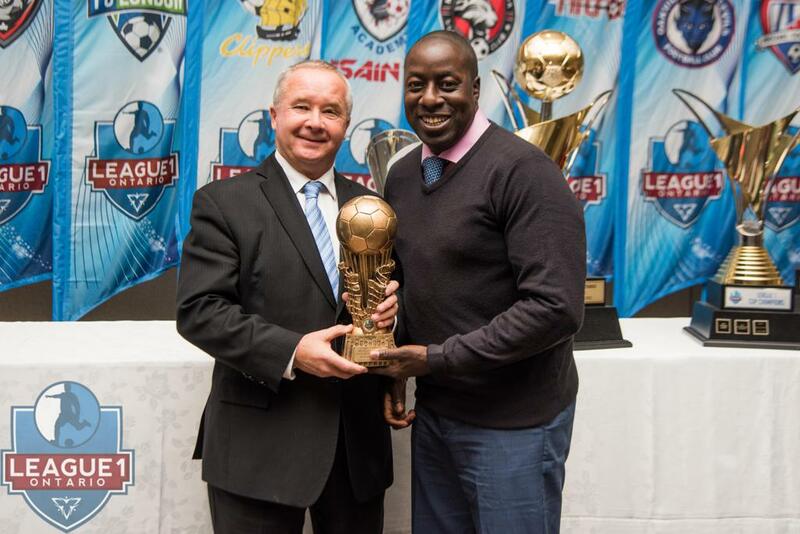 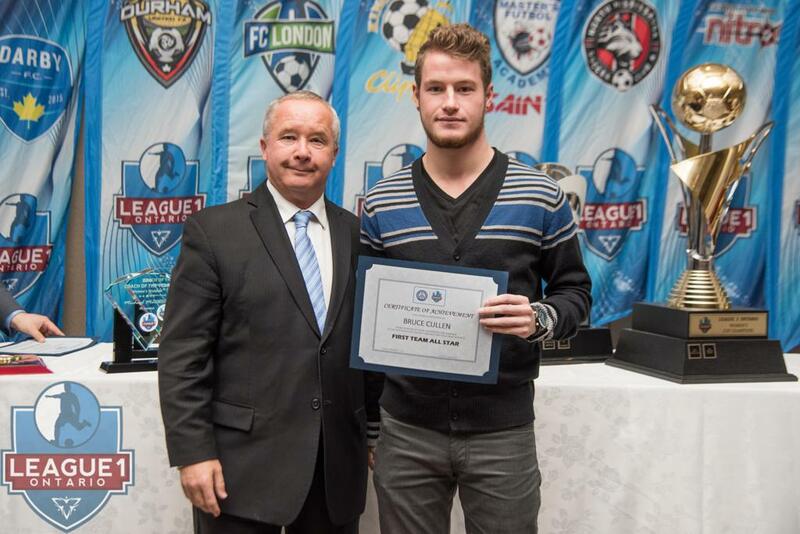 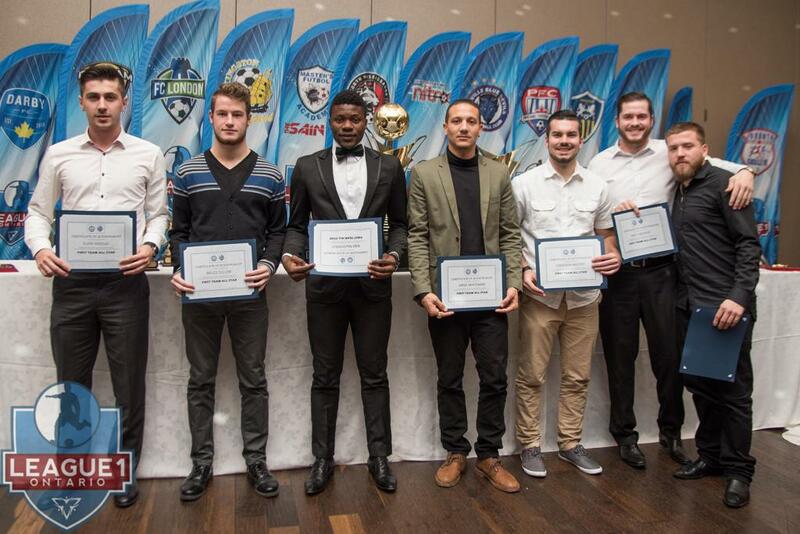 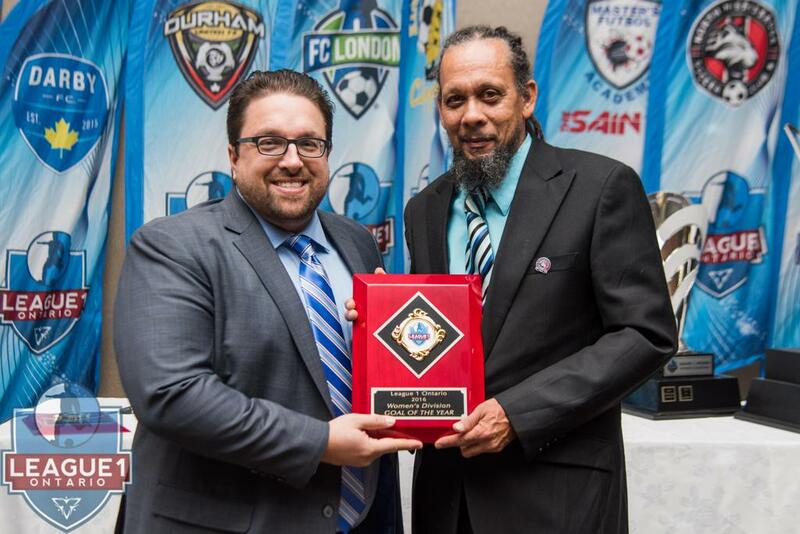 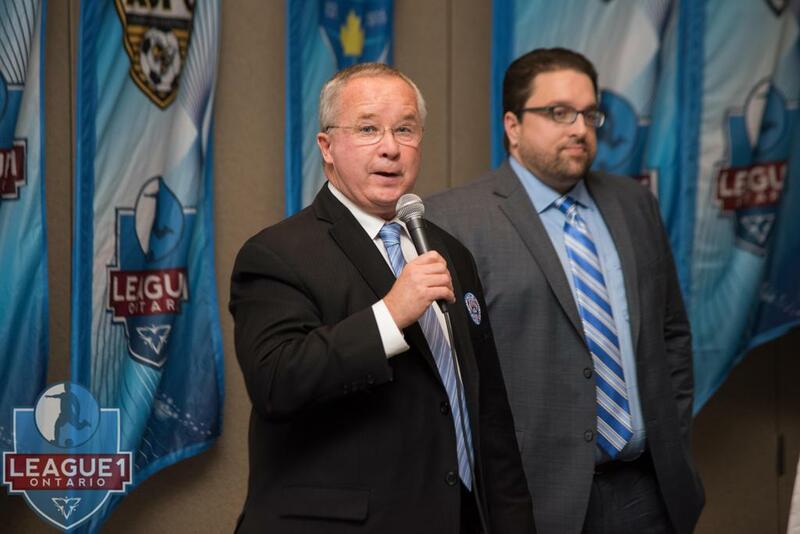 We had a great time at the 2016 League1 Ontario Awards Banquet on Sunday November 27, honouring the many, many standout performers of the season. 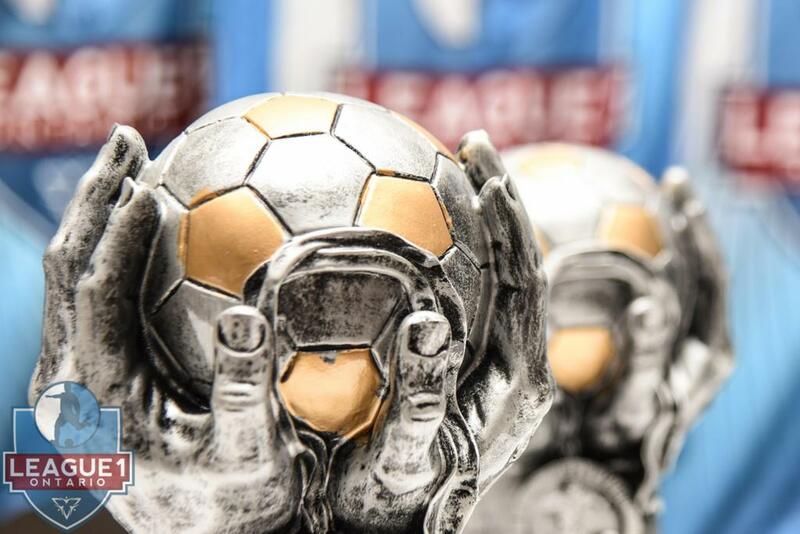 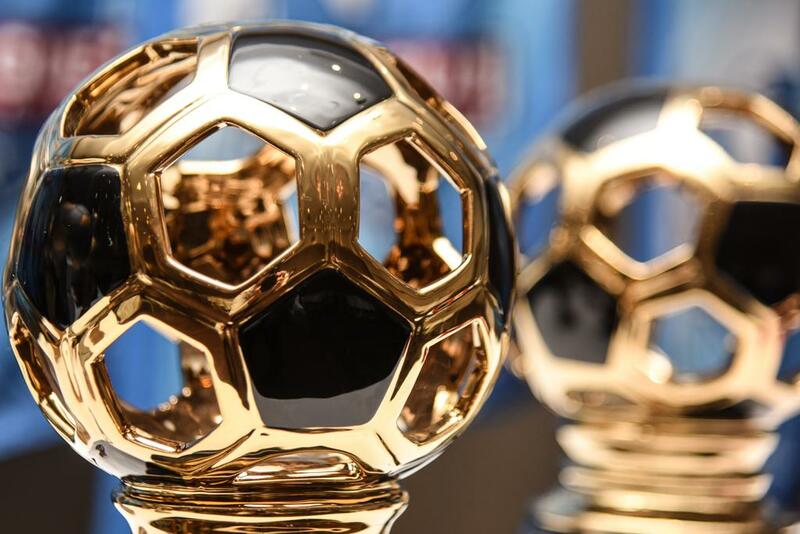 Enjoy the gallery (below) of the event, the men's and women's 2016 Goals Of The Year highlight videos, and full list of our award winners! 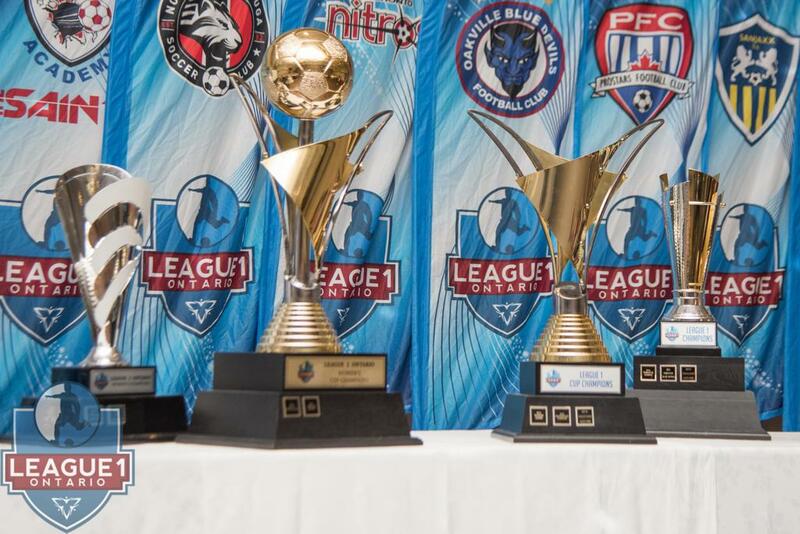 Congratulations to all players, clubs, staff and administrators on an outstanding 2016 season!